sandeep blogs...: This is trivandrum!!!!! 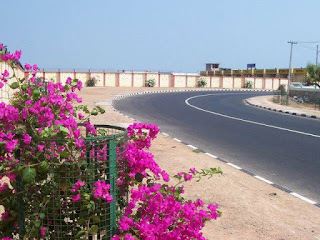 Trivandrum Airport road ,Very nice.I was, however, stuck on that road during a ride with my friend, and i can attest to the magnificence of it. Most beautiful...banks a curve!